Welcome back to a new Fabulous Friday Challenge! I am pretty excited this week!! Not only do we have some amazing Design Team projects to share with you, we also have a fabulous new sponsor!! We would love to welcome Imaginisce as this week's sponsor!! I know most of you are familiar with their products and their gorgeous paper lines and the good news for you... you are going to have a chance to win some Imaginisce products! 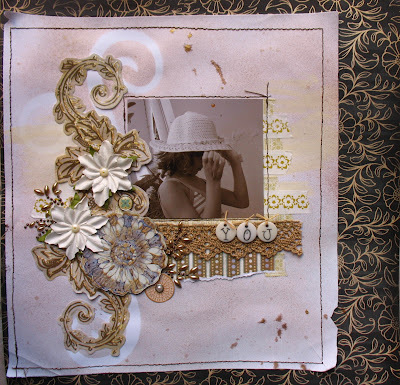 This week, our challenge is to use BLING on a card, layout or project!! And what could be better for doing that than the i-rock tool!! This compact tool heat sets gems to your project in a matter of seconds! It can be used on paper as well as fabric and many other surfaces! And we are giving you a chance to win one this week!! That's right! 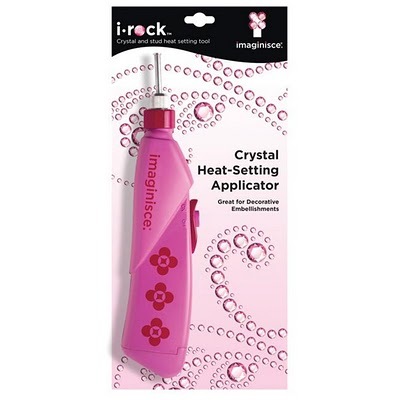 Just for playing along, you could win an i-rock Starter kit along with an extra package of crystals! 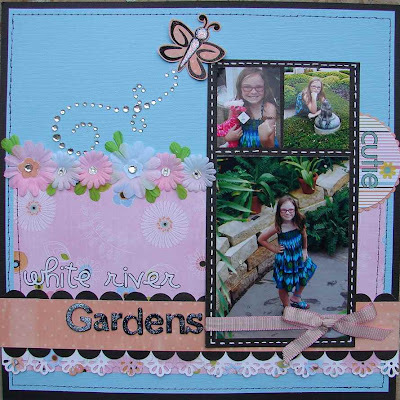 We would like to welcome this week's guest designer... Valerie! 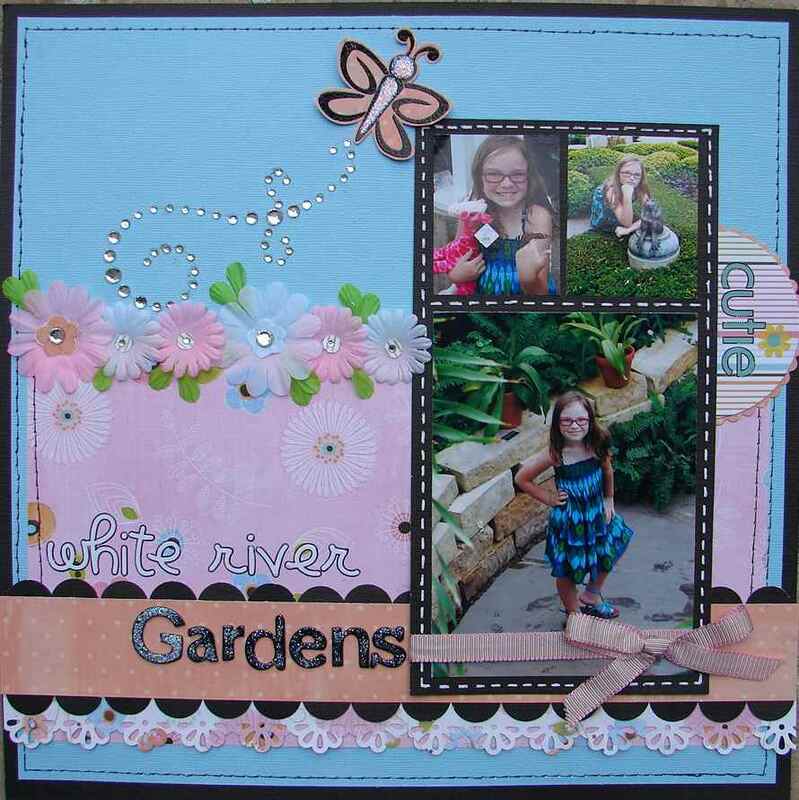 Valerie Durham has been scrapbooking for 12 years. She began creating scrapbooks when she met her husband and continues to fill bookshelves with happy memories of her adventurous travels and the daily routines of life with her husband and four year old daughter. She sees her scrappy time not just as a great way to relax at the end of the day, but an incredible creative outlet. For someone who used to hate art because she couldn’t draw, it is amazing to realize that scrapbooking has turned her into an artistic papercrafter! 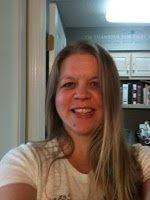 Now Valerie teaches music to students in kindergarten through fifth grade and sings on the praise team at her church. In addition to teaching scrapbooking and card classes as a Stampin’ Up demonstrator, Valerie also teaches kickboxing and group weightlifting classes! You can find Valerie's blog by clicking HERE! Here are some cards and a layout that Valerie made for our Bling Challenge! Take a look at what our design team did for you this week! Barb used the i-rock to create the gem flourish behind the butterfly and the centers of each of her flowers. The papers are from the Imaginisce Enchanted line. Diana used the i-rock tool for the bling. She colored the clear crystals by using some Tim Holtz alcohol inks. Melissa used the i-rock to add a flourish around her flower. 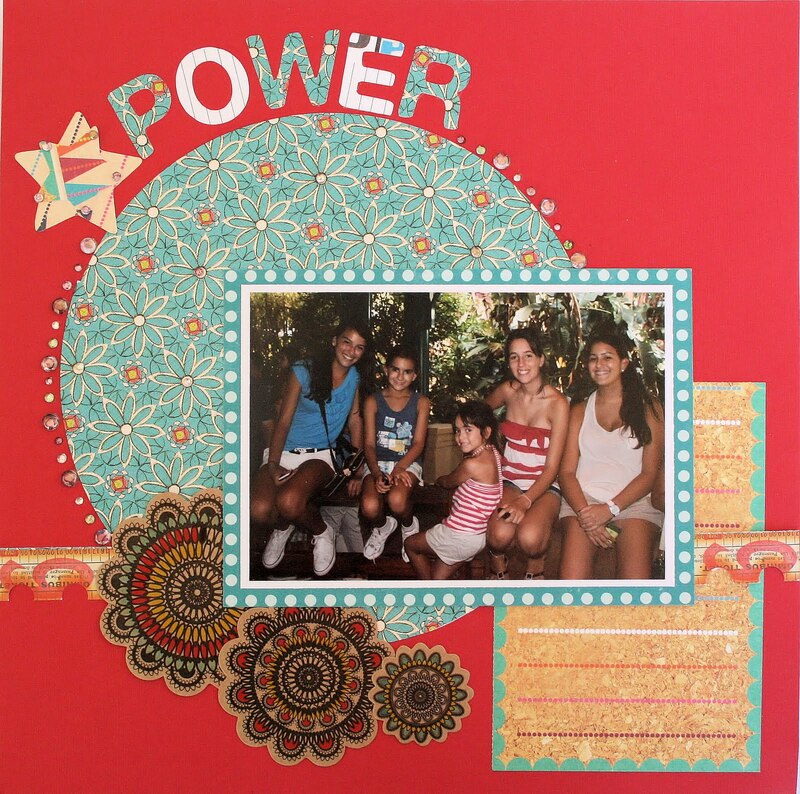 We would love to see your cards, layouts and projects with bling! Be sure to link up your project for a chance to win the i-rock! One winner will be randomly selected from all the entries! Winner will be announced Thursday afternoon! Super fun challenge! Love all the bling! The DT projects are gorgeous! I love bling... Thanks for your Gorgeous and Inspirational Creations. Hi, guys!!! Happy to be playing with you again!! !